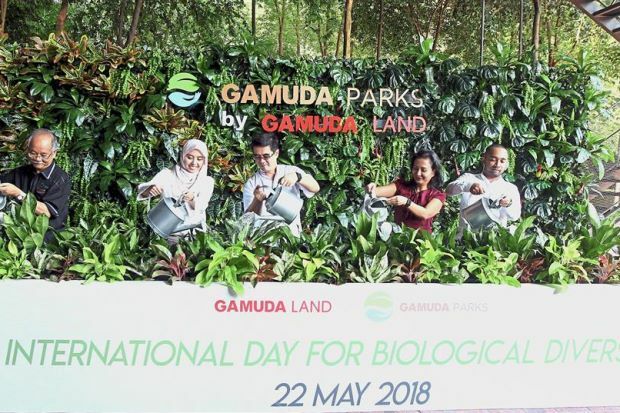 GAMUDA Land has pledged to uphold biodiversity and sustainability in its township developments with the launch of its Gamuda Parks initiative. The momentous occasion, held at Menara Gamuda in Petaling Jaya, was made more meaningful as guests gathered to also commemorate International Day for Biological Diversity, as sanctioned by the United Nations. 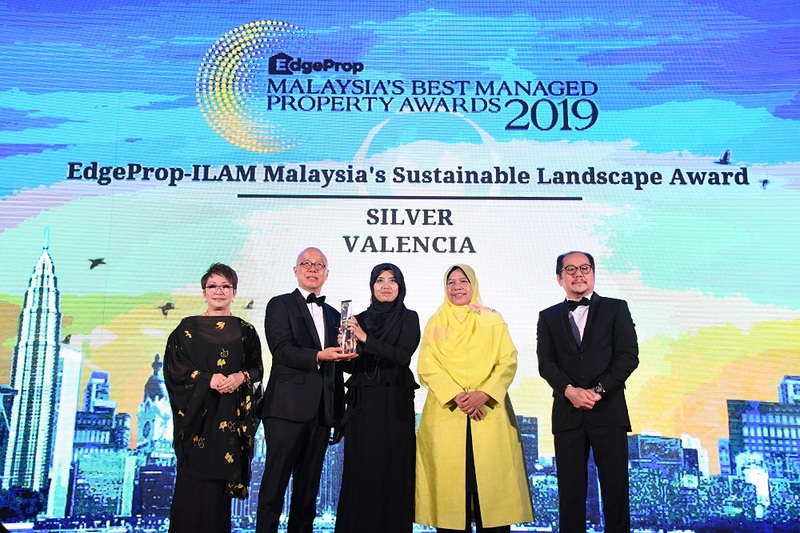 Gamuda Bhd deputy group managing director Mohammed Rashdan Mohd Yusof said sustainability was not just about providing ample greenery and lush environment. “It is about delivering master-planned developments underpinned by good locations, balancing natural surroundings with extensive amenities, ensuring the community enjoys an enhanced quality of life and just as important, gets value appreciation time after time. “One important aspect of town-making is listening to what the land has to tell us, which means working with what nature provides and blending nature into our planning and neighbourhoods to seamlessly integrate the natural with the man-made to improve liveability; Gamuda Parks further strengthens our commitment to achieve this objective,” he said. Gamuda Parks puts together a group of experts to implement continuous improvements ideas for the maintenance of the greens within Gamuda Land’s townships and high-rise developments. Gamuda Land product management unit landscape architecture head Khariza Abd Khalid, who is also Gamuda Parks chief operation officer, said one of the first activities undertaken by the initiative was the formulation of a Biodiversity Policy which will comprise standards and guidelines of three ecosystems namely Green, Blue and Material. “The Green ecosystem management focuses on softscape while waterscape elements fall under the Blue ecosystem. The Material ecosystem emphasises the way we manage our natural resources,” she explained. Another agenda for Gamuda Parks is to conduct a biodiversity audit as a scientific measurement of liveability and habitability of the environment in the developer’s new towns – Gamuda Gardens and Gamuda Cove, measuring about 947ha. “We are checking and cataloguing the plants and animal species, in particular the native, birds and insect species in the habitats of our new towns, to ensure their sustainability,” added Mohammed Rashdan. “We are truly excited to provide a more conducive living experience for our communities, and to play our part in promoting a balanced ecosystem in our towns because when we get it right, our towns work, our communities are happy, the biodiversity thrives and the place making for our towns is set,” said Mohammed Rashdan. In support of Gamuda Parks initiative are Wetlands International Malaysia, Forest Research Institute Malaysia (FRIM) and the United Nations Malaysia, which had representatives present at the event. To commemorate the occasion, Gamuda Land is holding a biodiversity workshop in its developments this weekend. The developments include Jade Hills in Kajang, twentyfive.7 in Kota Kemuning, Gamuda Gardens and Kundang Estates in Sungai Buloh, HighPark Suites in Petaling Jaya, The Robertson in Kuala Lumpur, Horizon Hills in Iskandar Puteri Johor and Bukit Bantayan Residences in Kota Kinabalu. The first 100 people to register will receive a complimentary plant.